In this show, Dustin talks about all of the fun things you can do in the summer months in the hunting and fishing world in Texas and beyond. He also talkes about the two Full Draw Film Tour fundrising events coming up from Backcountry Hunters & Anglers and how you can enter to win free tickets as well as details on these events. 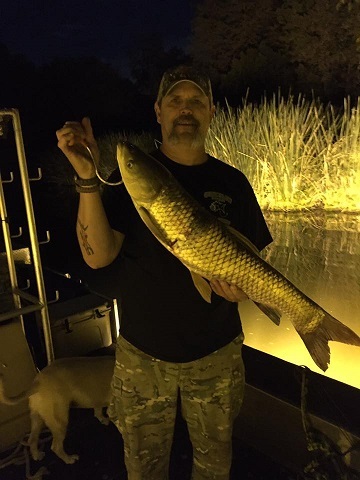 Then, Dustin sits down with Marty McIntyre from GARQUEST Bowfishing Adventures to talk about frieshwater and saltwater bowfishing adventures in the summer where you can beat the heat and help the ecosystem at the same time! Enter to win 4 tickets by visiting the Texas Fish & Game Facebook page and liking and sharing our latest full episode video post!